In the previous post of ours which was on How to Create a Loading Scene / Splash Screen in Unity, we learnt to create a Loading Scene with a static Texture2D image. We had requests asking how to achieve this using Sprites and the new Unity GUI. This post is as a result of those requests we got. 1. In the first scene of your game create an Empty GameObject and name it whatever you like, for reference I am going to name it as Splash Screen Holder, or perhaps, you can instead add it to the Main Menu scene as well. 2. 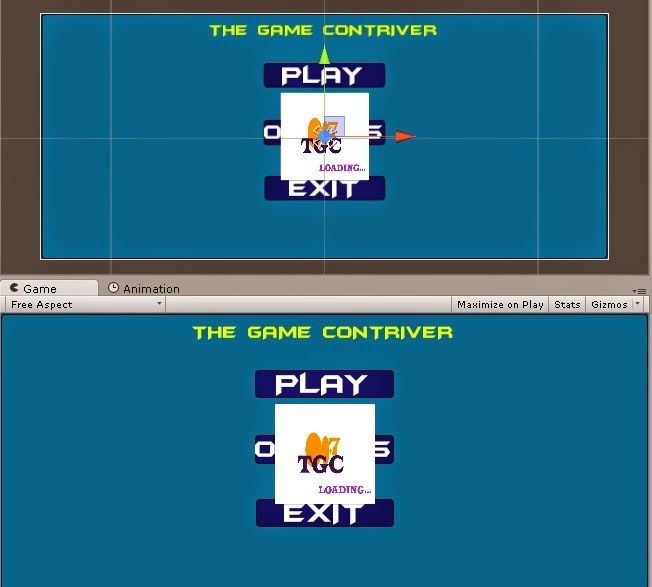 Add a Canvas component inside this empty gameobject i.e., create a Canvas component and make it the child of Splash Screen Holder object. 3. Inside the Canvas component, add a Image component, name it as ImageLS or any name you wish to. 4. Select the Render Mode of the Canvas to Screen Space - Camera. Check the Pixel Perfect checkbox. Drag and drop the Main Camera in the Render Camera field. Set the Order in Layer to 1 so as to make the components of this Canvas appear on top of any other Canvas components, if any. 5. Drag and drop the Sprite which you want to display as the Loading Scene Image / Splash Screen Image in the Source Image field of the Image component. 6. You will see the Static Image on your Game and Scene view, which based on it's size, occupies a part of the screen. 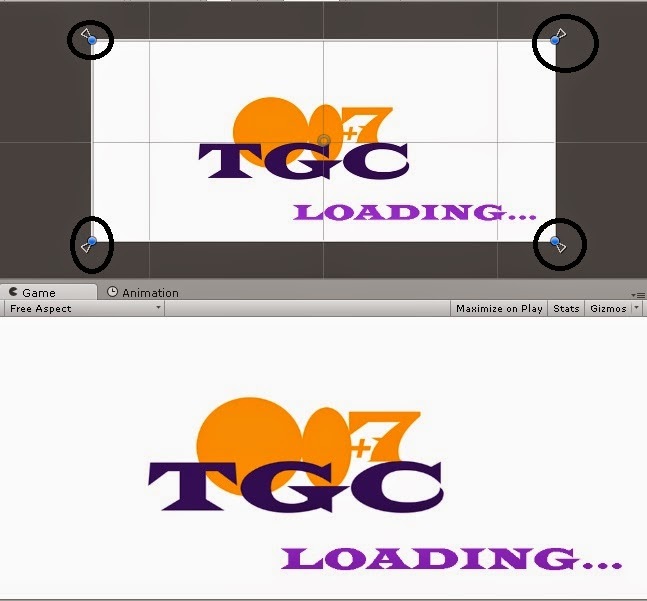 Resize the Image to occupy the entire Canvas and also set the Anchor points to the edges to make it dynamic. Thank you for the effort you put into the tutorials. I'd like to see more in future. You've managed to explain it very clear but because I'm very new to unity and coding, I might be doing something wrong. If you can point me to the right direction I would be very grateful! not working, I do not know why. Everything is done as a lesson, but for some reason does not display a sprite. I'm sorry! it worked! but I added a line to your script LoadingScreen46.show (); and Render Mode of the Canvas to Screen Space Overlay. Thank you for the lessons! They are the best! good job bro keep up the good work.. definetly u r the hope for many indie developers out there..
How to do a gif image?? I am arrived at the 8th step, and I don't understand what to do now, I created this load image in the same scene of my augmented reality app but it never disappear, what should I do? Where i should paste the function in the 8th step?